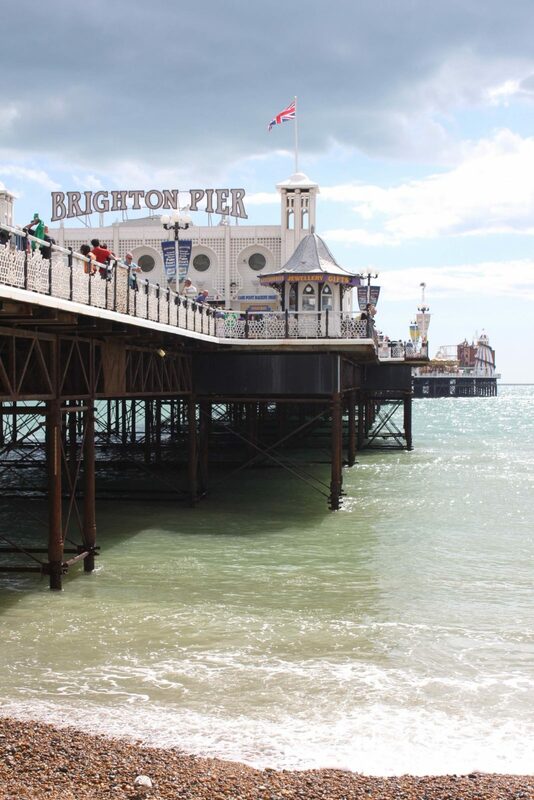 Finding a reliable Coach hire to Brighton service can be a daunting experience. The stress of whether it will arrive on time, will it be tidy, will everyone be able to fit. This is where we come in. At South East Coaches, we offer a safe and reliable coach hire service to Brighton from Essex. Our Coach hire Brighton service aims to provide you with the best possible journey available to you in Essex. 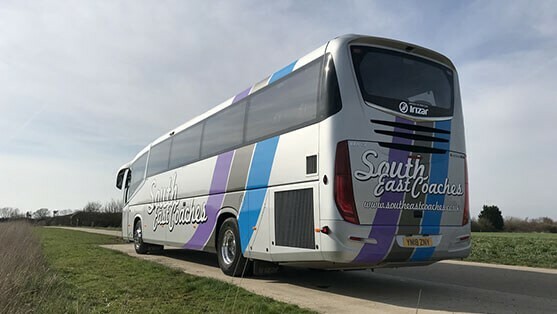 No matter the weather, sun, sleet, snow or wind, here at South East Coaches, we provide an extensive coach hire Brighton service. This service gives you the option of hiring one or more of our coaches at any given moment. Our coaches range from 16 seaters to 70 seaters, which means you’ll most definitely have space for everyone on your trip. 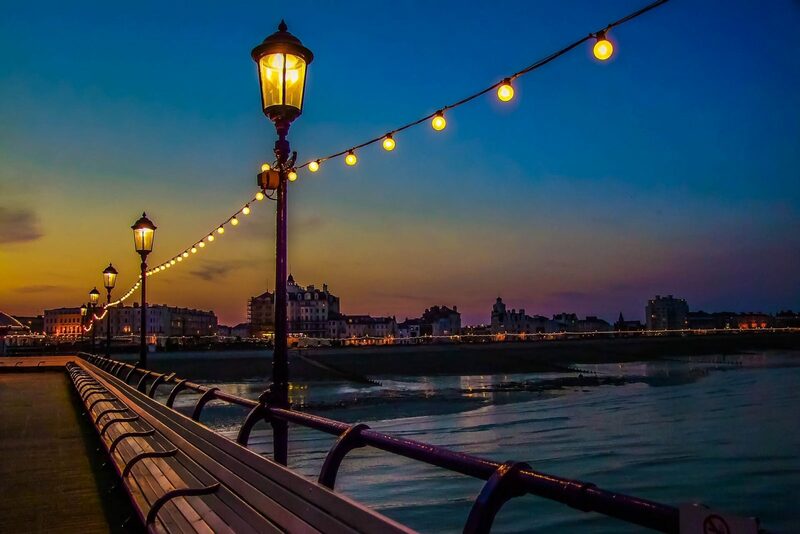 We know coach trips to Brighton from Essex can be long and tedious, which is why we also have iPod and aux connectivity in all of our coaches, which should help keep all of your passengers entertained throughout the trip. If you wish to find out more about our coaches, visit our coach fleet page, which will get you a detailed breakdown of all the coaches we have available to you. We offer an elusive Minibus to Brighton service, for those who want to travel to Brighton from Essex in style with a smaller group of people. Our Minibuses can fit up to 16 people, and comes with full control air conditioning, so you’ll be able to experience maximum comfort, no matter the weather. With places to store your property, and media players, make your coach trip to Brighton the best possible experience at prices you can afford. Trains from Essex to Brighton can become expensive, especially when you have a large group of people. What if there was a way you could save money and travel in luxury at the same time? Well there is, by utilising our South East Coach hire from Essex to Brighton! Avoid all of the unexpected train delays and unwanted company from public transport. Our coach and minibus hire service comes with a driver so you can all relax whilst you are whisked away from anywhere in Essex to Brighton! Our Essex to Brighton hire service can meet you at your location in Essex and take you back there, all in good time. These Essex Locations include Dunmow, Braintree, Ingatestone, Maldon, Billericay, Wickford, Woodham Ferrers, Harold Wood, Langdon Hills, Brentwood, Thorpe Bay, Shoeburyness, Rochford, Stanford-Le-Hope, Leigh-On-Sea, Laindon, Chelmsford, Corringham, Basildon, Southend, Rayleigh, Grays,Pitsea, Westcliff-On-Sea, West Horndon, Colchester, Barking, Ilford, Loughton, Redbridge, Dagenham, Upminster, Benfleet, Romford, Hornchurch, Woodford Green, Burnham, Witham, Harlow, Mersea.